Sarah Zerafa, Anna Marie Galea and Gateano Busuttil. 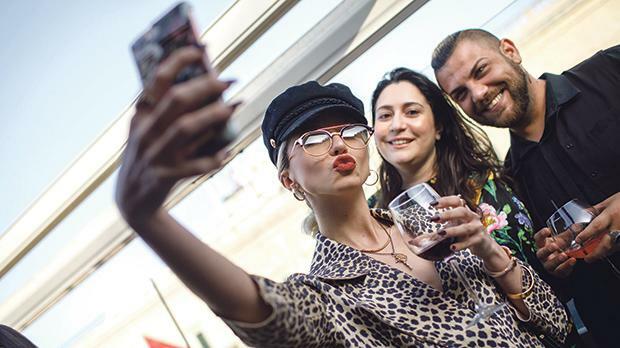 The marketing campaign for the Chamilia Malta Fashion Awards and Mercedes-Benz Fashion Week Malta – to be held on June 2 and from May 26 to June 1 respectively – was launched recently. The face of this year’s campaign is model Claire Ciantar wearing a look by local designer Rosemarie Abela. 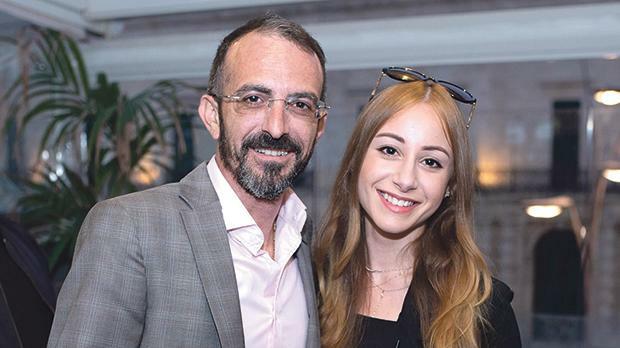 Executive producer and founder Adrian Mizzi said this year marked the 20th anniversary of the Malta Fashion Awards, which means it would be the biggest show yet and promised to deliver a fantastic night. The venue chosen is the newly renovated Pjazza Tritoni. All Fashion Week Malta events are once again to be held at Fort St Elmo. This year more than ever, Valletta as European City of Culture, serves as the perfect location for these prestigious cultural events that aim to promote and nurture the local fashion industry. A newly designed website – www.maltafashionweek.com, a one-stop-shop fashion portal where one can find information relating to local designers, events, maps and directions – will also be unveiled. Tickets for the Chamilia Malta Fashion Awards and Mercedes-Benz Fashion Week Malta are on sale and can be obtained from the website. The events’ sponsors are V18 European Capital City of Culture, Mercedes-Benz, Chamilia, Tresemme, Aldo, Coca-Cola, Hilton, Eva Garden, Heritage Malta and GHRC. Adrian Mizzi with Chantelle Buttigieg.